Personal Power Dialer Software helps you to connect with up to 100% more people while maintaining visibility and control to accelerate and succeed. 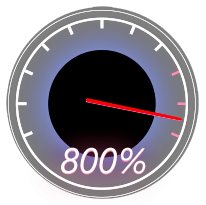 Personal Dialer Cloud-Based Software Puts You in the Driver’s Seat! 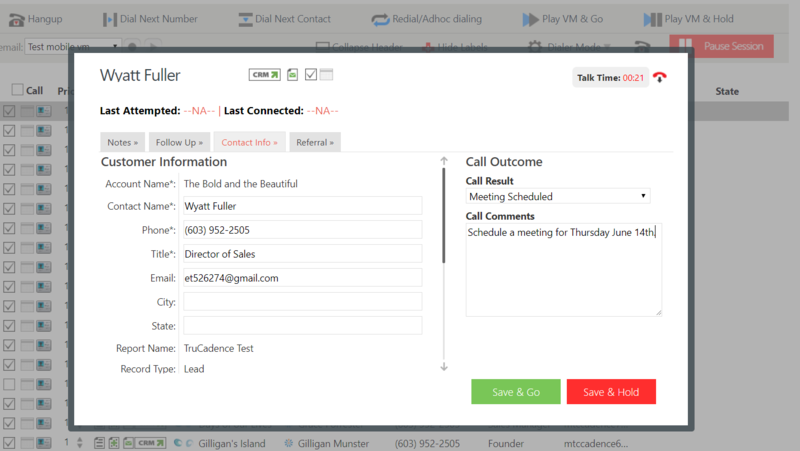 Save time and improve lead generation by leaving voicemails using Personal Dialer’s pre-recorded voicemail feature. All of your notes related to calling attempts and connects go directly into your CRM system, making it easier to record your efforts and blow away your KPI’s! List-based Dialer SaaS software: Our patented dialer software automatically makes the dials and your sales rep controls the call navigation and conversation. 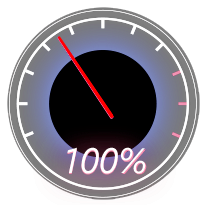 Users can select to auto dial the next record or control the pace at their own speed. SaaS Subscription Model with Affordable Monthly Power Dialer Pricing: This includes automatic upgrades, CRM integration, and technical support available from anywhere. Bi-Directional CRM Integration: Out-of-the-box integration with Salesforce.com and MS Dynamics as well as other leading CRM systems. 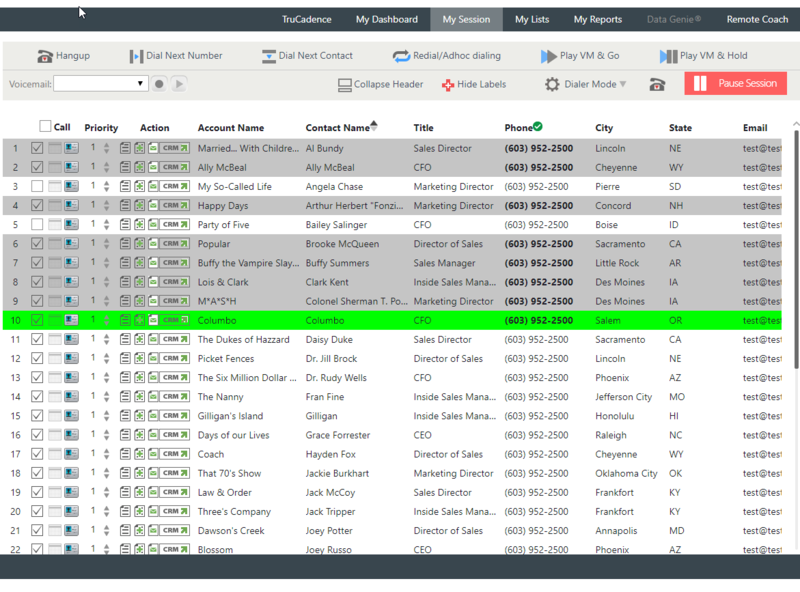 Visibility and Control: Table-based views give users have full visibility of the dialing process while giving them the ability to select or deselect records, make notes, and view CRM records. Voicemail Messaging: Pre-record and automatically leave voicemails at the click of a button. 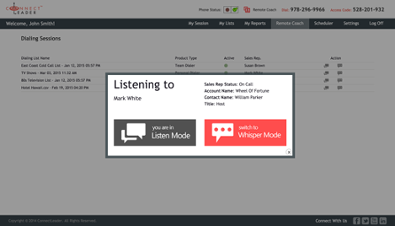 Remote Coach: Monitoring Mode: Allows sales managers to listen to live conversations. Whisper Mode: Allows sales coach to “whisper to” the rep. Targeted Local Caller ID: Multiple Caller ID options including Blocked, Mapped by Area Code, and custom. Use your own caller IDs or ConnectLeader can create custom IDs. Dashboards, Analytics, and Reports: Track usage and adoption rates in real-time. Reports can be viewed live or exported via CSV files. Easy to Setup and Configure: Most deployments take less than 30 minutes, including CRM integration! What can you do with Personal Sales Dialer Software ? Need Even More Speed? Ask about Team Dialer Software. Looking for a Click-to-Call solution? 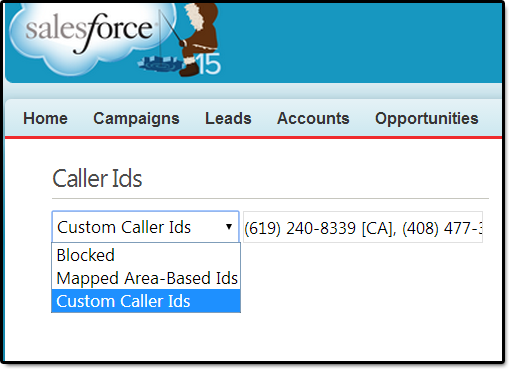 Pick Click Dialer Software for Salesforce. ConnectLeader dialing solutions can dial the phone number that appears under the first phone number field for a prospect, automatically move to dial the second phone number associated with the same prospect, and so on until the target is reached live during a call. This is very powerful when the prospect record contains multiple phone number fields like direct dial, mobile, and company phone fields. ZigZag Dialing will call each number sequentially for the same prospect record. When the prospect is reached live during a dial, the software then skips down to the next prospect record in the calling list. When a dialing agent recognizes a live connection, the call is instantly transferred to the sales rep. At that moment, a contact screen window pops open with account and contact information. The sales rep. can then use that window to record the call results, schedule a follow-up, and update any data. 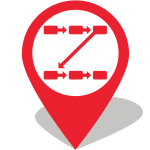 If integrated with a crm, the data is then instantly synchronized with the database. Using a local caller ID telephone number can help sales reps greatly increase the opportunity to speak with prospects. Some research shows a 30% increase in call pick-ups using a local caller ID. Remote Coach allows sales managers to monitor or ‘whisper’ to their sales reps in real time during the telephone conversation without the other party being able to hear the conversation. Agent-assisted auto dialing solution. Increase sales connectivity by up to 800%.